Percona is the only company that delivers enterprise-class software, support, consulting and managed services solutions for both MySQL® and MongoDB® across traditional and cloud-based platforms that maximize application performance while streamlining database efficiencies. Our global 24x7x365 consulting team has worked with over 3,000 clients worldwide, including the largest companies on the Internet, who use MySQL, Percona Server, Amazon® RDS for MySQL, MariaDB® and MongoDB. Percona consultants have decades of experience solving complex database and database performance issues and design challenges. We consult on the full LAMP stack, from hardware to operating systems and right up through the database and web tiers. Because we are both broadly and deeply experienced, we can help build complete solutions. Our consultants work both remotely and on site. We can also provide full-time or part-time interim staff to cover employee absences or provide extra help on big projects. Percona was founded in August 2006 by Peter Zaitsev and Vadim Tkachenko and now employs a global network of experts with a staff of over 125 people. Our customer list is large and diverse and we have one of the highest renewal rates in the business. 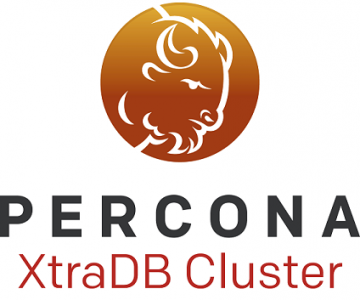 Our expertise is visible in our widely read Percona Database Performance blog (https://www.percona.com/blog) and our book High Performance MySQL. 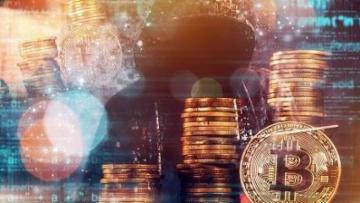 To put Percona's expertise to work for you, please contact us (https://www.percona.com/about-percona/contact).